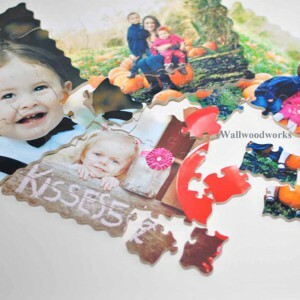 Join your growing imaginative 3+ year old and assemble a childrens wood puzzles together! 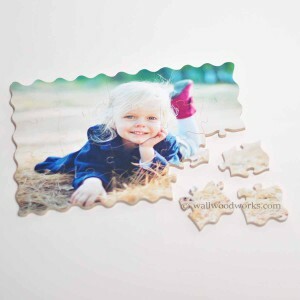 A puzzle with the picture of a friend, a family member, or that adorable household pet, can spark all sorts of curiosity. 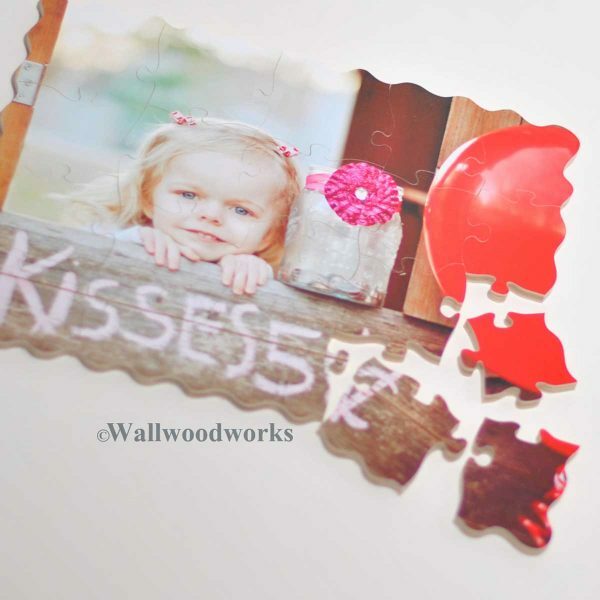 The majority of children need to experience putting a puzzle together with their own picture on it. 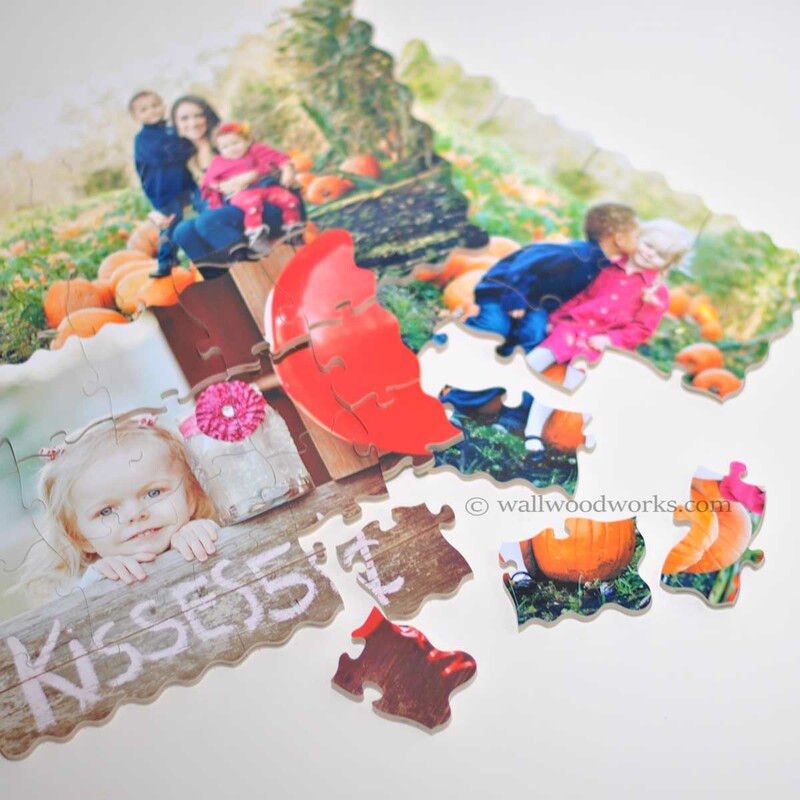 The most enjoyment we have gotten out of these puzzles is assembling them with family members. 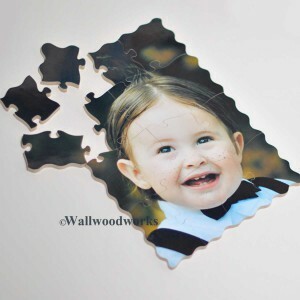 Each customized childrens wood puzzles is specifically cut with small children, their imaginations, and small hands in mind. The pieces are over sized. Typically they measure at least 2 inches square or larger. We make them that way so they are easy to handle. 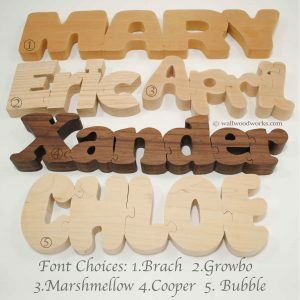 Assembly of these kids wood puzzle is meant to be shared by the child and an adult. 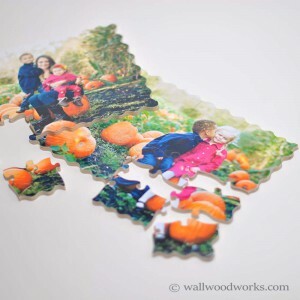 If multiple kids puzzles are purchased as a box set they come boxed individually, with a label showing the puzzle to be assembled inside, and the puzzle piece count. 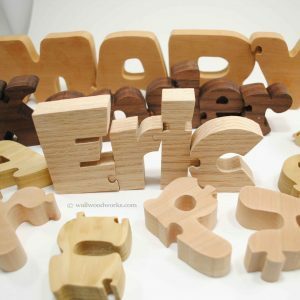 If you are using this childrens wood puzzles for a gift to another feel free to address it to that person on the checkout page.